Traffic tickets in Minnesota can be costly. In addition to the fines you have to pay for the ticket itself, you will also suffer an increase in your car insurance that could last for three to five years. This can add up over time. You can also risk losing your license if you get too many traffic tickets in Minnesota. Using Drivers License Restorers attorney directory can help you find the best Minnesota Traffic Ticket Attorneys for your individual needs. If you have a lot of traffic violations, you should contact one of these traffic ticket attorneys to assist you. Many of these attorneys can also help you with drivers license reinstatement/restoration and DUI issues. Unlike many states, Minnesota does not have a point system. This does not mean, however, that you are safe from losing your driving privileges. The Department of Public Safety, or DPS, does maintain a driving record for you. If you get too many violations in too short a period of time, they may decide to face you with penalties. You could lose your license or be forced to participate in costly driving courses. 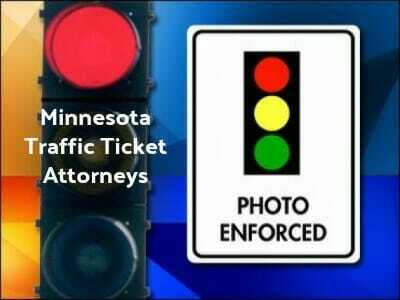 If you have already had several violations, you might want to fight your traffic ticket in Minnesota. Your first step in fighting a traffic ticket in Minnesota is to contact the Minnesota DMV for instructions on how to plead not guilty to your ticket and get a court date. You will want to do this promptly. Failure to respond to a traffic ticket within a set amount of time can lead to a suspended license. 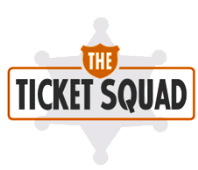 Once you have taken this step you should contact traffic ticket attorneys to represent you in court. These attorneys will assess the circumstances of your violation to determine if it might be dismissed or reduced. To find expert Minnesota traffic ticket or DUI attorneys click here. These attorneys are your best bet for minimizing the consequences of a traffic ticket in Minnesota.